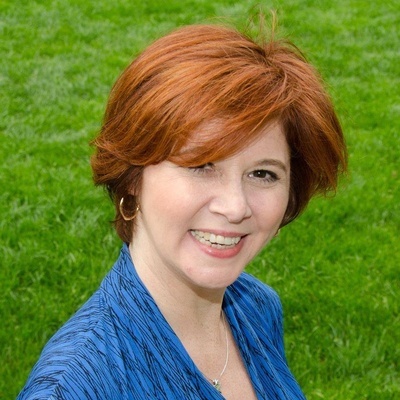 Join us for a Lunch 'N' Learn presentation from Debra Eckerling of The D*E*B Method regarding "Goal Setting for Business." Start the year off right with a goal-setting Lunch N Learn. 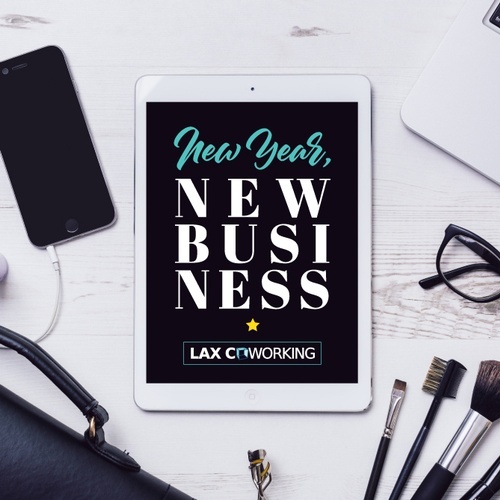 Come up with a mission statement, set short and long-term goals, prioritize, make a plan, and get ready to take on 2019! Lunch will be provided by Benny's Tacos & Chicken Rotisserie. 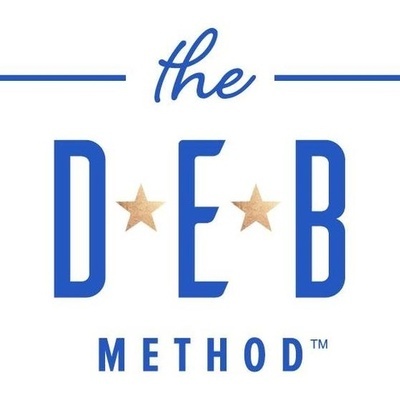 The D*E*B Method is Debra Eckerling's system for setting and achieving goals, whether it’s for business or personal projects. While the name may be new, these are the techniques, tools, and strategies she has been using for years with her clients, workshops, and groups.